Exclusive Maryland Trunk Show at Synchronicity Boutique thru this Sunday only! If you love La Femme, Synchronicity Boutique is Maryland’s Premier Store! 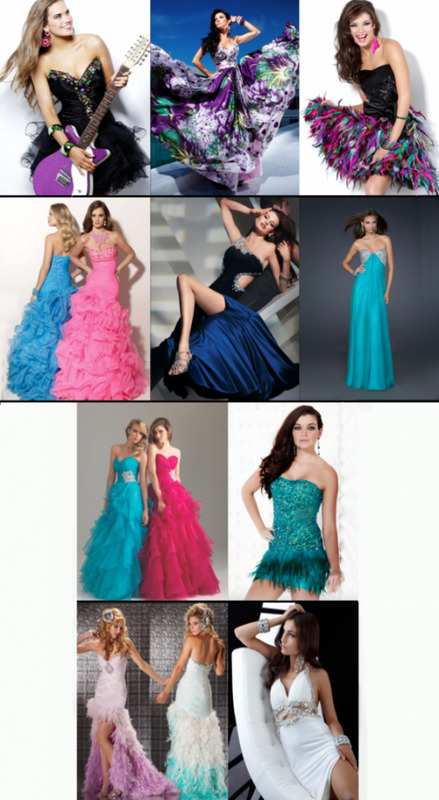 As prom 2012 is in full season, there are many prom dresses from top manufacturers that are requested over and over again in every part of the country. We are seeing the same prom dresses in Baltimore being requested again and again as well. So, before one of the busiest prom shopping weekends takes off we thought we would showcase some of the most requested styles. A different style from each of these designer prom dresses we showcase at Synchronicity Boutique over the next few day. Synchronicity has such an amazing selection of dresses. Of all the prom dress stores in Baltimore, we have had the best luck here and have felt the most welcome! Thank you!